When you start a new job or start a new business, one of the big hurdles is gaining trust either from your manager or from your customers. However, learning how to build trust is something you can acquire through practice and strategy. When I started working in the e-learning field, way before starting e-course alley, I remember how building that relationship with my manager and gaining his trust was so important to me. I had to prove myself and let him know that he could trust me in order to help me move up in the company. It took hard work and sacrifice some days to show him I was committed to the success of the organization. However, my dedication did pay off and led me to bigger things. Well, the same is true when starting an online business. If your audience can’t see the value in what you are presenting and hasn’t gained your trust, then it is going to be very hard to grow and succeed. So, what is trust exactly? I’m not going to give a text book definition as you can look that up! But I will say this: trust is having someone believe in you and believe in what you are offering to the extent that they want to learn form you, follow your blog or subscribe to your newsletter and eventually buy from you! So, why is trust important? It’s important in order to gain authority in your niche, gain confidence and gain loyal supporters of your business. These supporters or leads may eventually turn into paying customers, so building that trust is vital to the health of your business. There are several obstacles hindering a business from building trust with their audience. Time is a very important commodity – I’m sure you will agree. You have to invest the time to build a relationship with your audience and build trust. 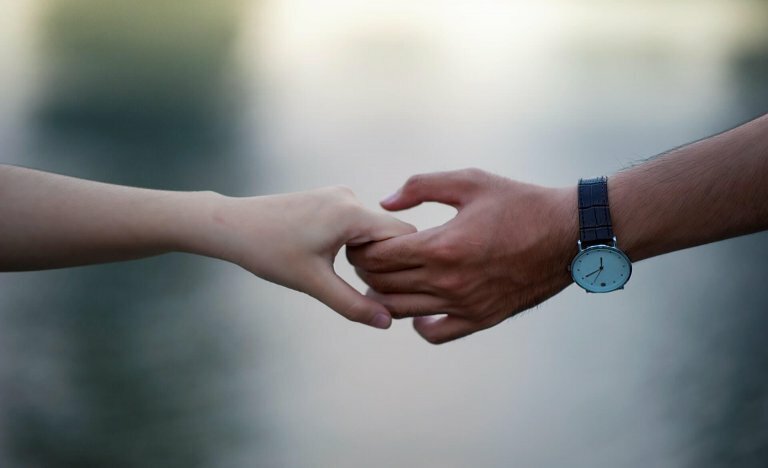 But, with everything else that an entrepreneur or solopreneur has to do it can be hard to also fit in this type of relationship-building exercise. 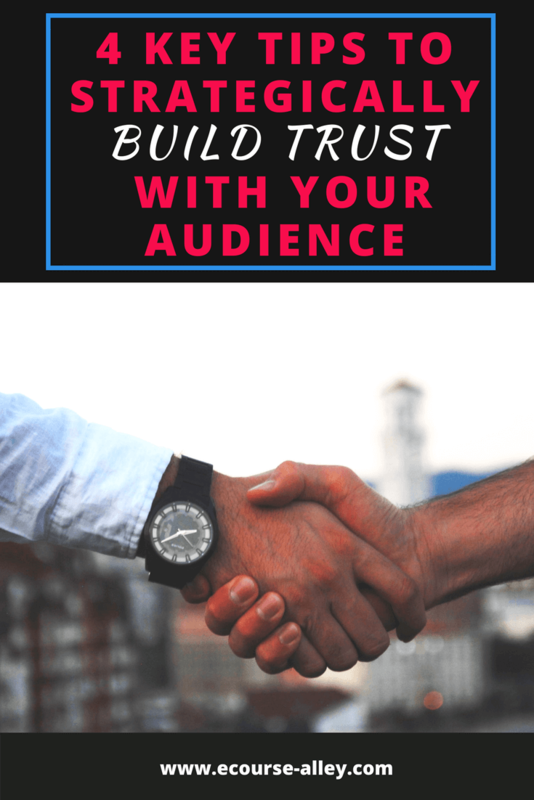 If your business is similar to another one, then it is going to be harder to build the trust you need with your audience. They may already have established trust with your competition! But that doesn’t mean you are doomed. You can find where you can improve on what they do and this can be a source for drawing the market to your business. Consistency is key to helping build trust. You need to be consistent with posting valuable content that your audience needs. Let’s say you post 3 blog posts one month and the next month you don’t post any, then your audience will lose interest as they aren’t seeing your posts come up in their inbox or on social media. They may then be looking at your competitor’s posts instead and establish more trust in their minds for them. So, try to be consistent! So, if you change this frequently, it may be harder for your audience to build trust in your brand. 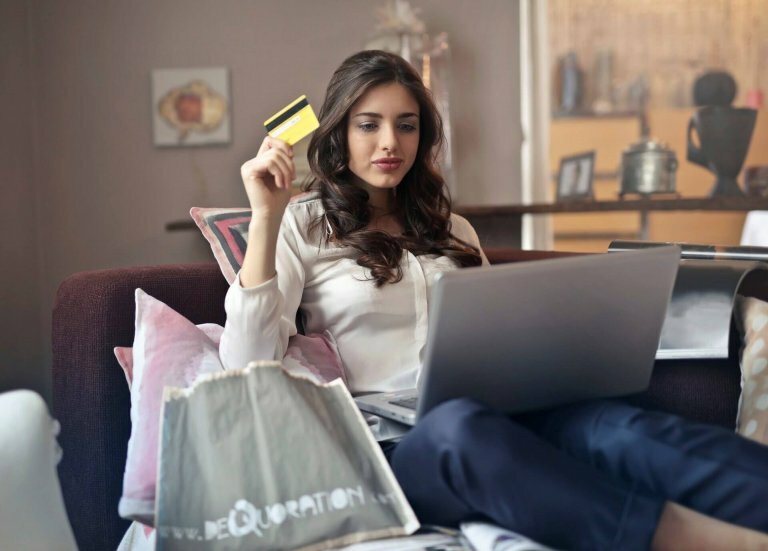 For example, if you always showcase your products a certain way or always provide a checklist freebie at the end of every blog post and your audience finds value it in, then keep doing it! If instead you decide to change this in some way or stop providing this free information, your audience will lose some trust in your business. 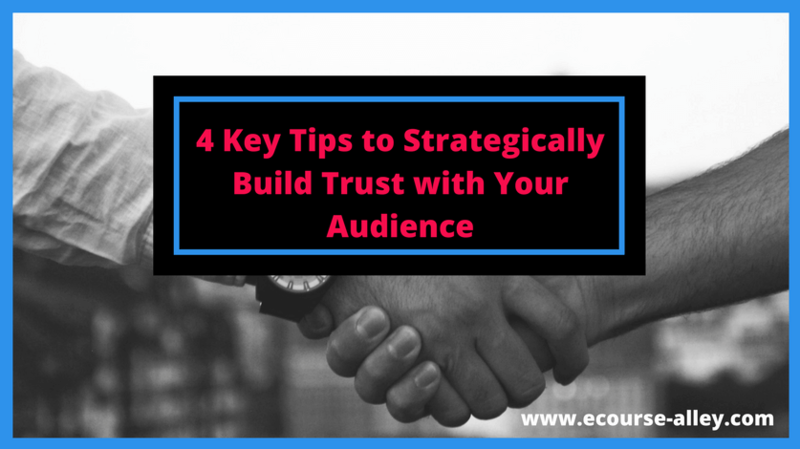 To help overcome some of these obstacles, read on to discover 4 key tips to strategically build trust with your audience. 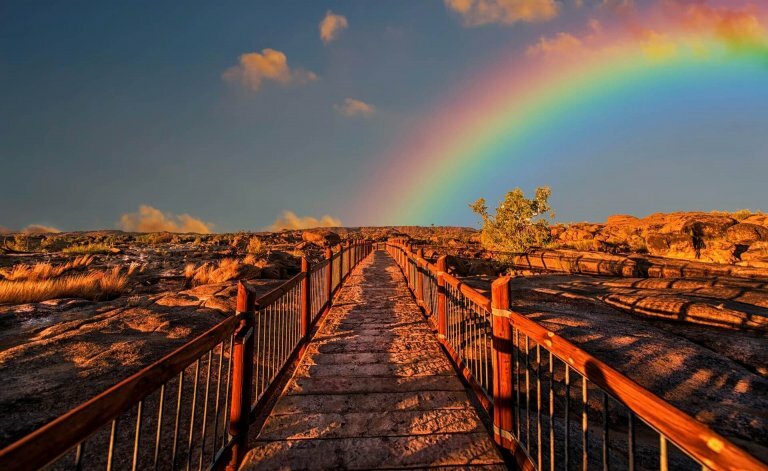 It’s ok to be yourself and show your struggles – we are all learning. Showing that you too had to work for what you have, be it your skills and/or success online, shows your audience that you are real. People connect with reality. So be vulnerable and share what is really going on. What I mean by this is get your audience ‘talking’ and engaging with you online. Answer questions on Quora – if you haven’t done so already, sign up with Quora. Find questions that your niche market is asking and start answering ones that resonate with you. Give great value in your answers and then link back to relevant content on your website. Comment in Facebook groups – join relevant Facebook groups and comment on posts that you genuinely have value to offer or advice to give. Or, just comment if a post really connects with you, which also helps you network with other people in your target market. 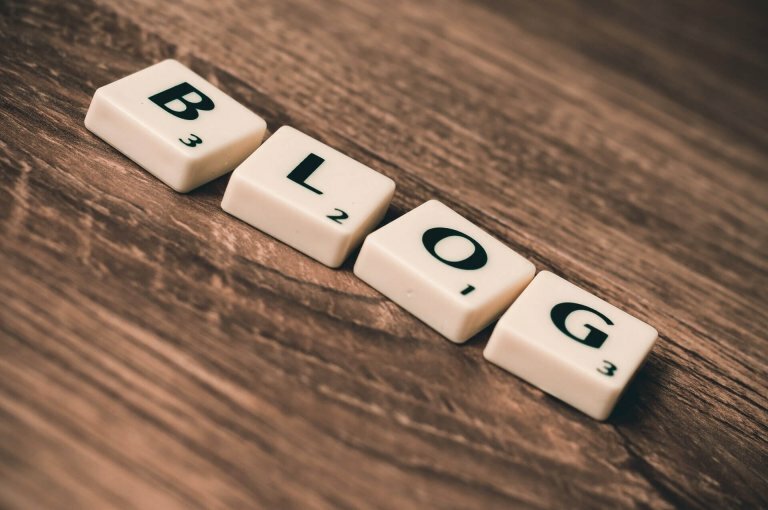 Comment on blogs in your niche – search for and read other blogs and then write comments on posts that connect with you: those you can offer a different perspective on or help someone accomplish something. I know this may be easier said than done, but don’t just comment – just to comment. Be authentic. While you are reading an article, if something pops in your head that you want to add or praise the author about, then do it. Don’t think too much about it as it should be natural. 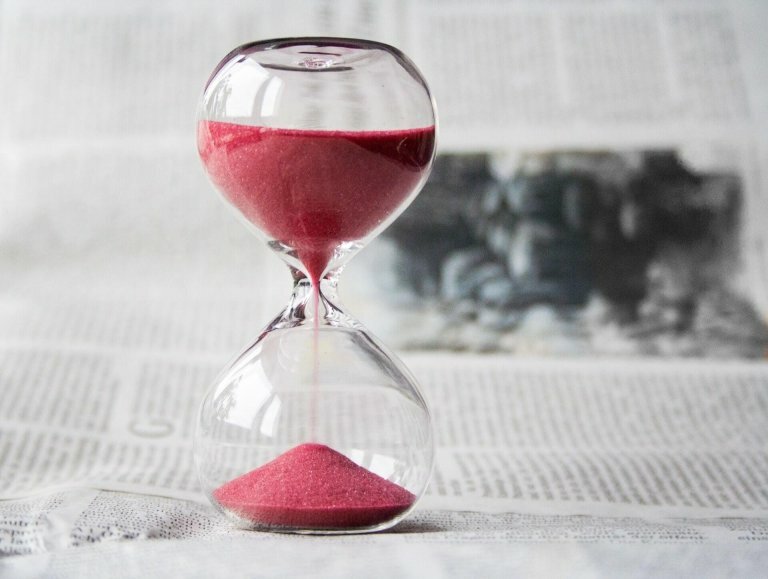 Also, another way to do this is to set aside a day or a few hours of time for reading articles online – this devoted time will help to make the task of blog commenting way easier because you are scheduling a time to do it! As just mentioned above when I talked about obstacles, consistency is key when trying to build trust with an audience. If you don’t offer consistent content, then you can’t expect your audience to stick around. I mean you wouldn’t keep watching a TV channel if they stopped airing new shows, would you? That would get pretty boring watching the same shows over and over again. Well, the same goes for your blog. 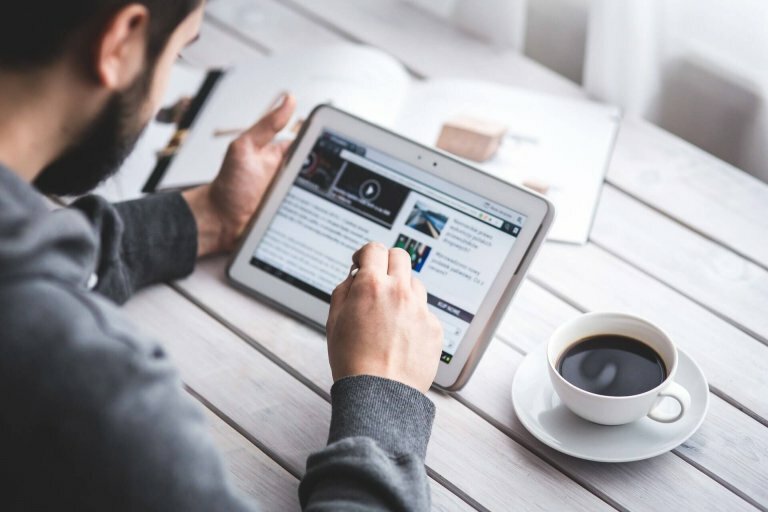 Your audience will find another blog to read in your niche that is posting new content regularly – if you fail to produce content consistently. So, keep at it! This tip also goes with tip #2 because you can also provide valuable consistent content by answering questions regularly on sites like Quora and commenting on other blogs. That all being said, don’t just put something together fast for your blog, just to get some content out there! Take the time to think about how you can offer value and help transform or solve some aspect of your audience’s problem or pain point. Make sure what you offer is something that you would want to read online yourself if you were your audience. I often try to visualize what my blog posts would be like for someone else reading them and try to see if I would find it useful from their perspective. How am I doing? One last point here for tip #3: keep in mind that once your audience sees results, you will see results. So, in other words, once you can really help someone and get them from point A to B with your content or your advice, you will start to see the trust building. Your audience will start engaging with you more. It can take time, but just stick with it and it will happen. Lastly, make sure you follow your own advice. For example, if you are recommending a piece of software, make sure you have used it at least once or twice so you know the ‘ins’ and ‘outs’ of how it works and can speak to the advantages and disadvantages. For example, when I suggest software that would be worthwhile to use, I only suggest tools that I’ve actually tried, because for me, it’s the only way I can authentically talk about it. I can’t recommend software that I know nothing about. So, make sure that your suggestions reflect the actual approach you take to accomplishing goals in your niche. I mean, most people wouldn’t recommend a restaurant to someone that they didn’t first eat at themselves, well the same goes for your business. Building trust is equivalent to gaining loyal followers which may turn into leads and eventually paying customers. So, what can help get around some of these obstacles? So, if you believe in creating a loyal following, try out these tips. I’ve also summarized this information into a Trust Building Cheat Sheet that you can download from our ECA FREE Resource Library. So just click the button below to gain access and you’ll also get access to all our other free stuff. Well, that’s all for today’s post. 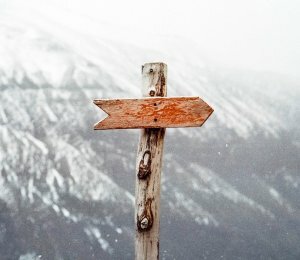 Leave a comment and let me know if anything resonated with you or if you have any suggestions of other things you’ve tried to help gain trust with your audience.